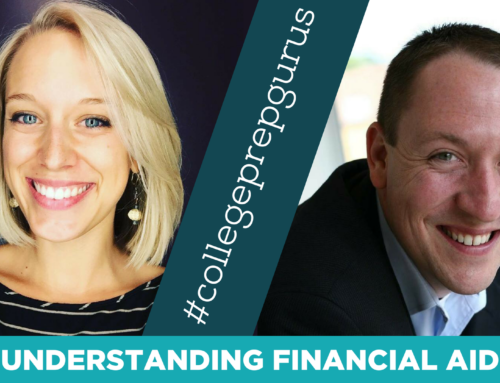 This week, I’m chatting with Ted Dorsey, founder of Tutor Ted. 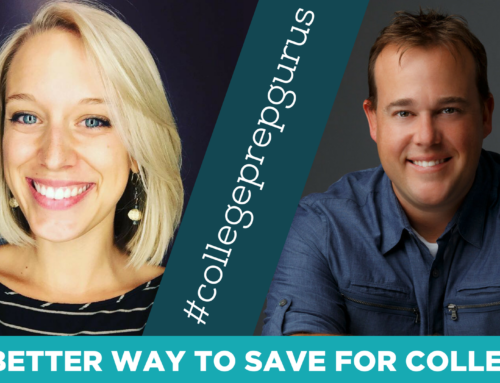 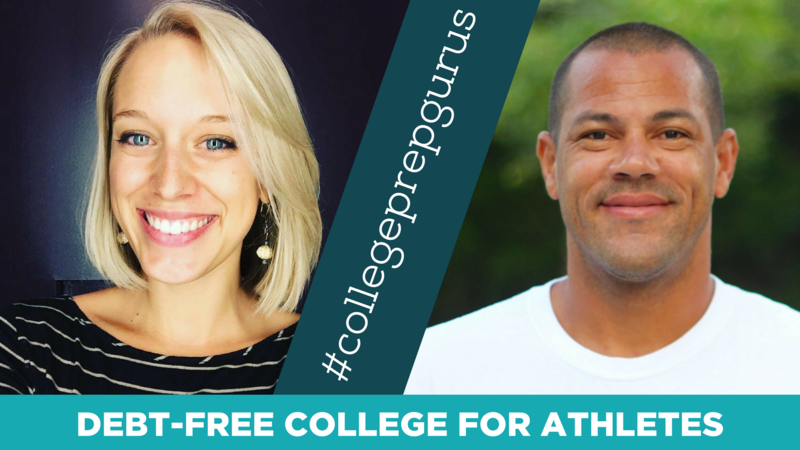 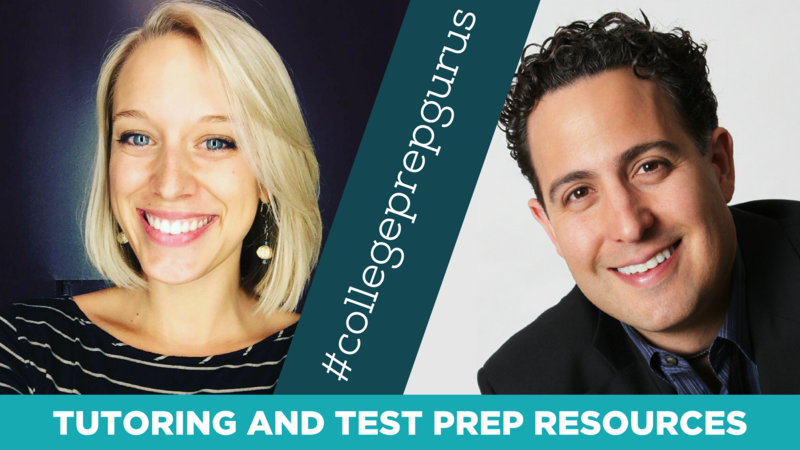 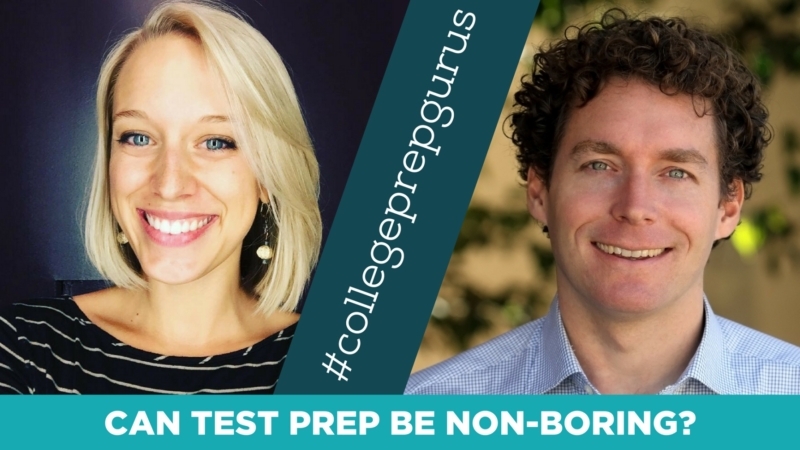 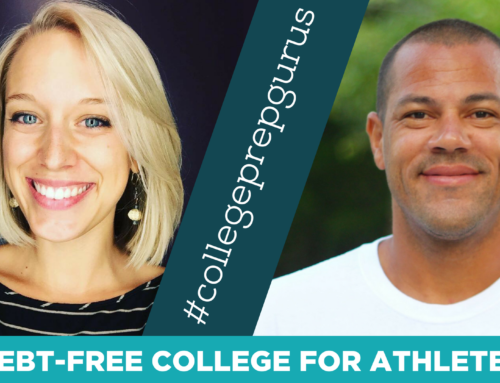 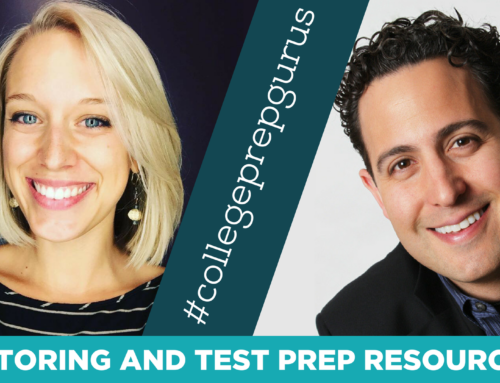 He’s known for his non-boring approach to test prep – yes, it’s possible! 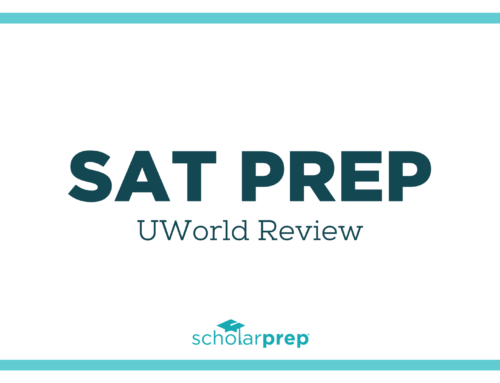 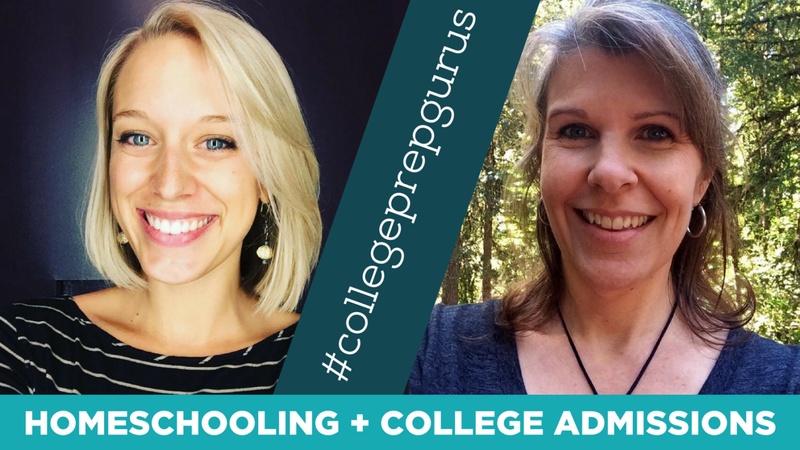 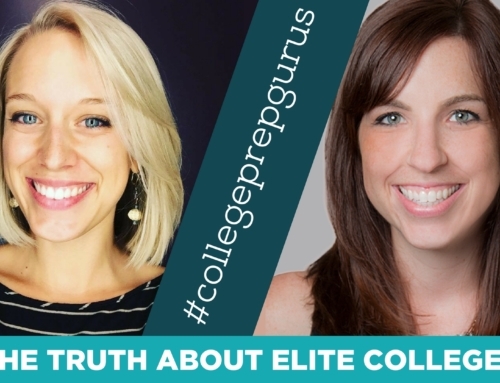 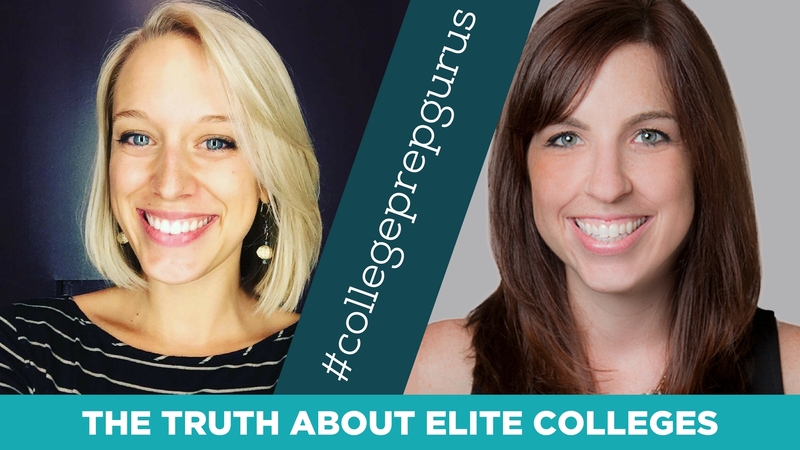 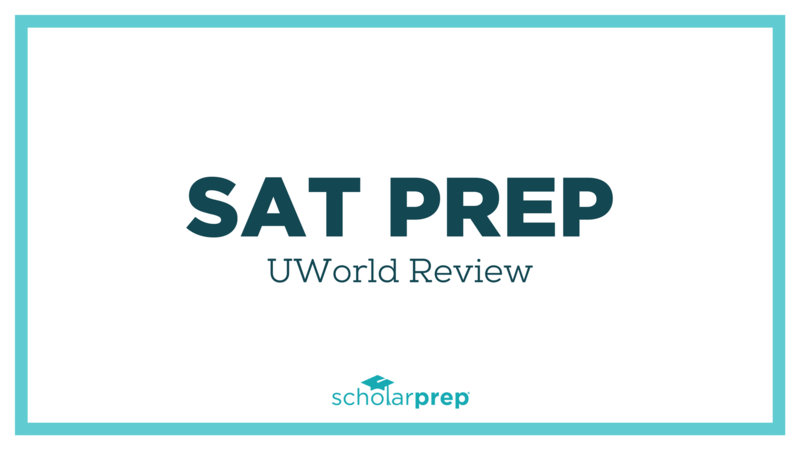 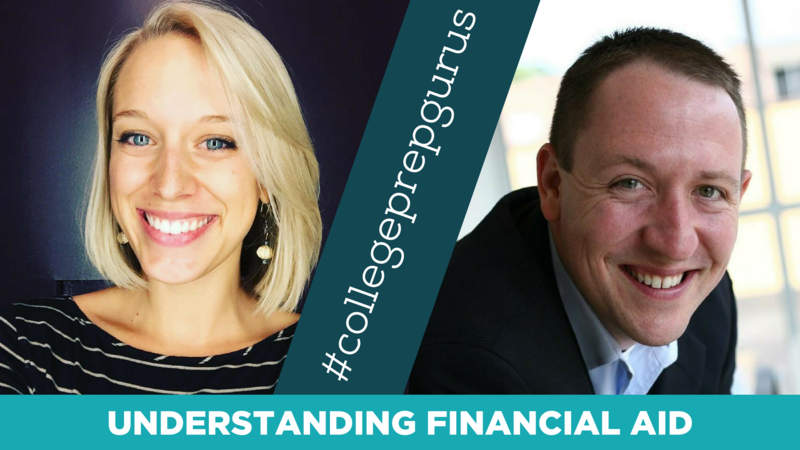 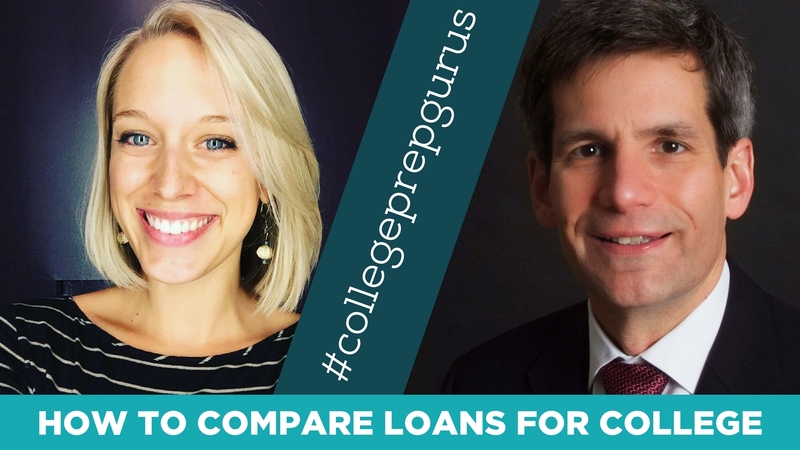 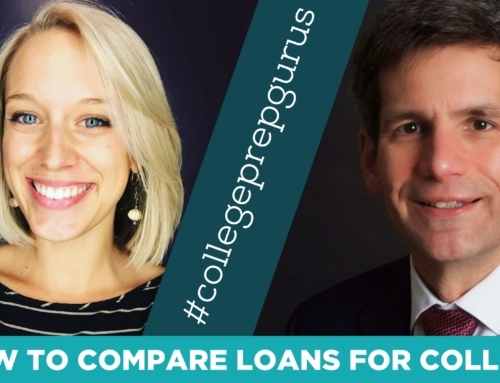 We also talk about how parents can motivate their children to prepare for the ACT or SAT, the importance of setting a realistic score goal, and the two factors that are key to performing well on test day. 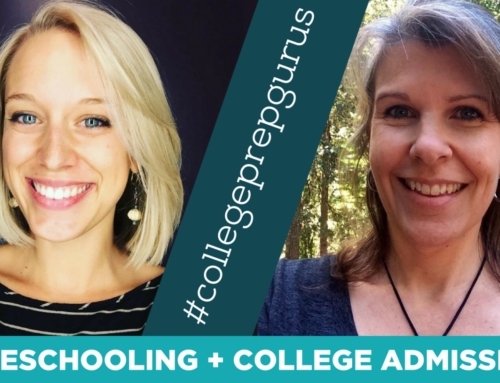 Learn more about Tutor Ted to see if he would be a good fit for your family. 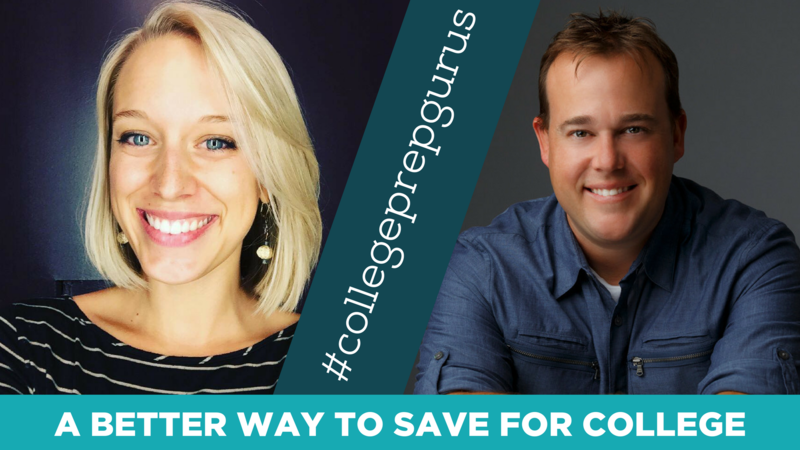 BONUS: he also has a podcast!